In today’s popular music landscape, instruments are used in more inventive ways than ever as the next generation of artists find new avenues to create. This session will explore the different ways musicians are adopting new music technology in live/recorded performance, while still embracing traditional musical instruments, like guitar, creating a marriage of classic and progressive technological tools. Live performance is evolving. Technology has ushered in a one-man-band live performance format: one guitar, looper and artist on stage playing to thousands. 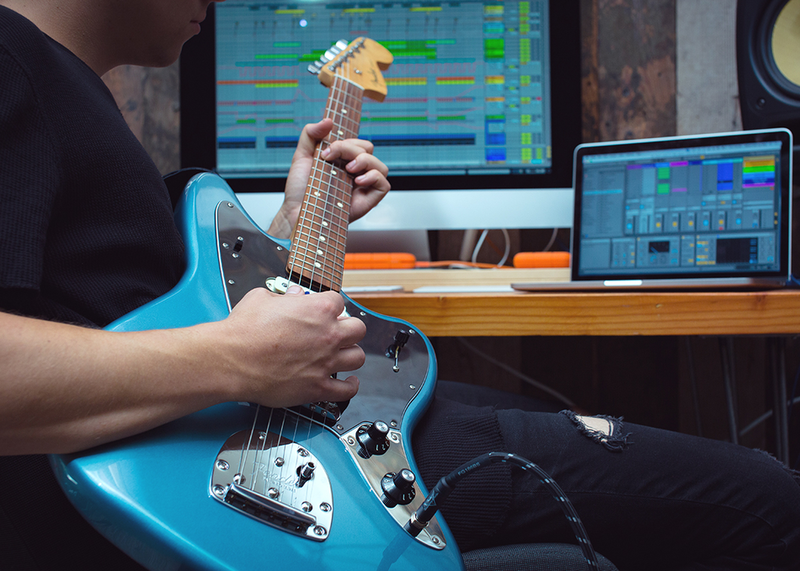 While the access to musical technology has evolved and become more widespread, the product design behind the guitar keeps getting better too. The result? A stronger connection between fans and bands than ever before…and great new music.